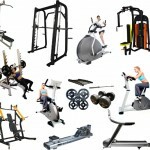 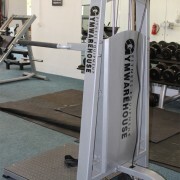 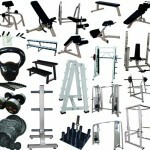 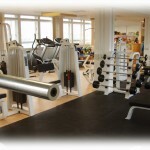 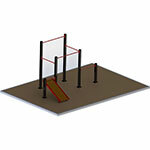 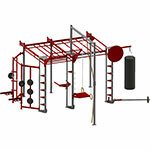 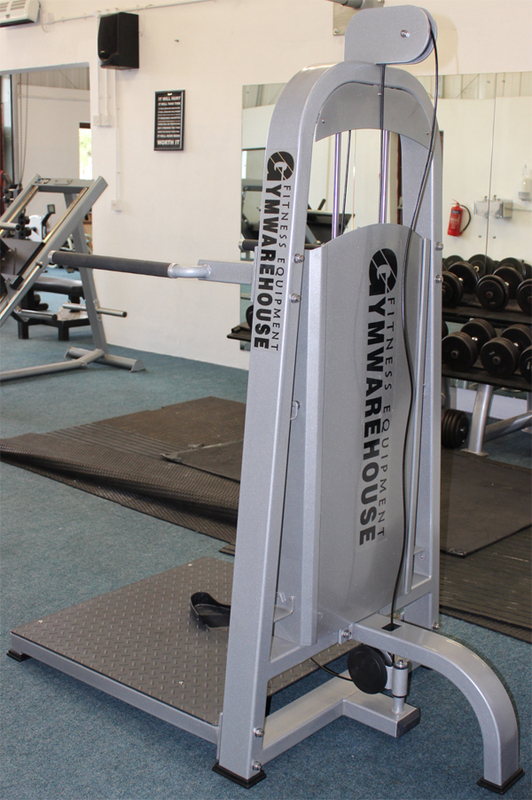 Gymwarehouse Fitness Equipment – Leg Swing / Multihip. 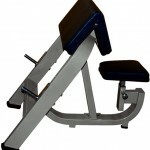 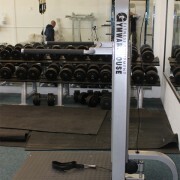 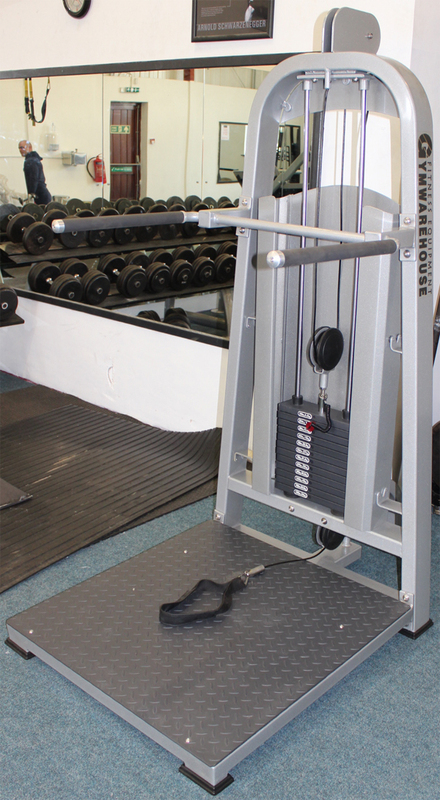 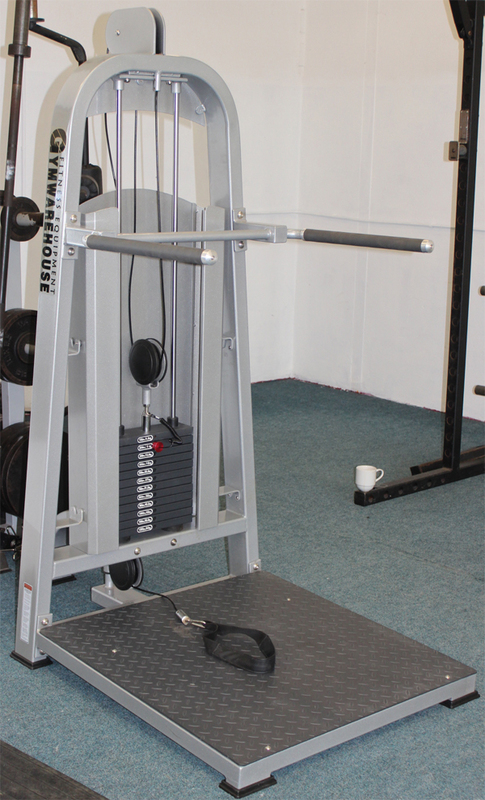 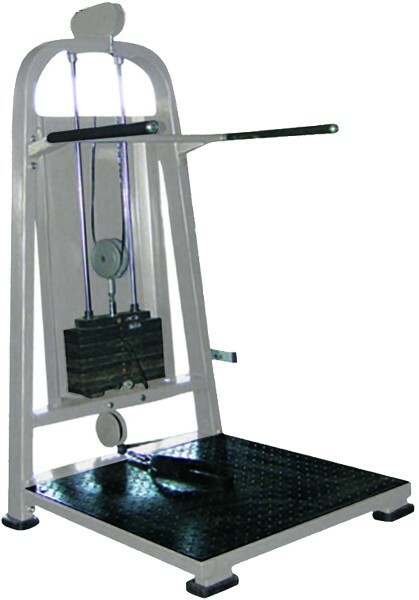 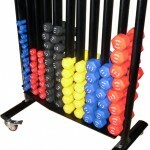 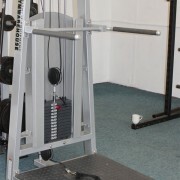 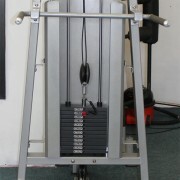 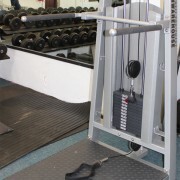 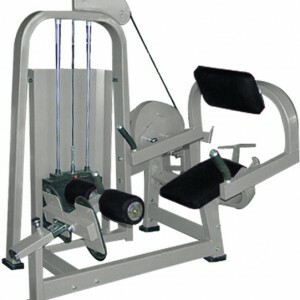 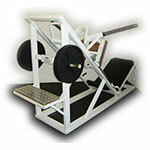 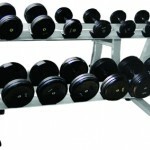 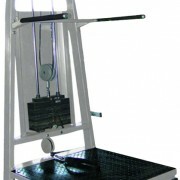 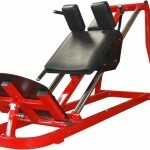 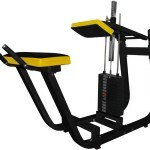 Heavy duty selectorised Leg Swing Multi hip machine from Gymwarehouse. 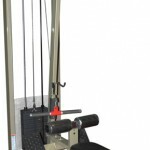 Various possible exercises from one machine, the Swing Leg / Multi-Hip is designed to isolate primarily the Legs and Gluteals, involving the Hip Flexors, Hip Adductors and Abductors. 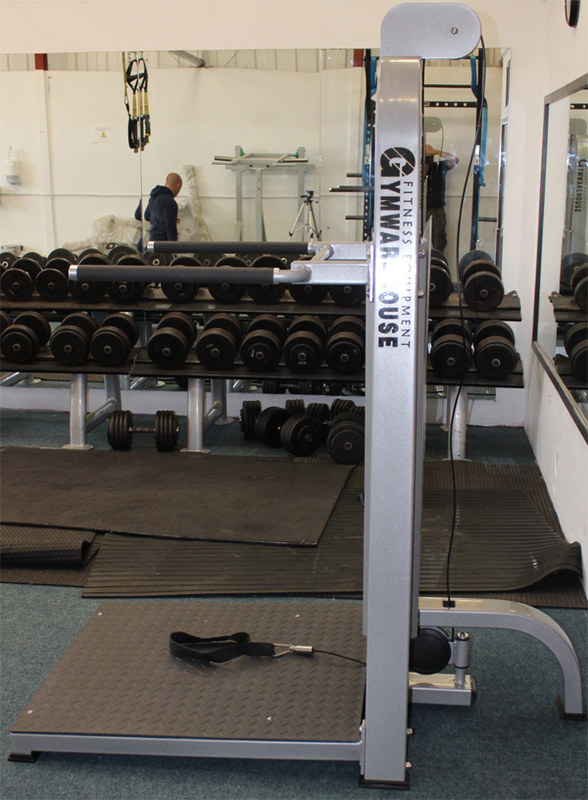 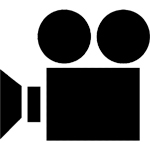 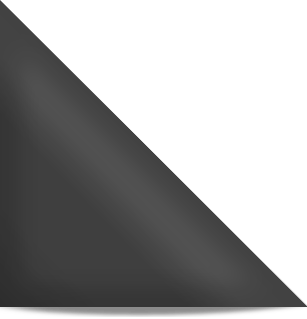 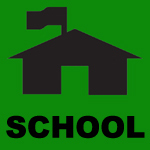 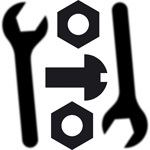 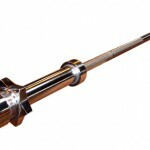 With fixed location arms users can get maximum resistance and range of motion. 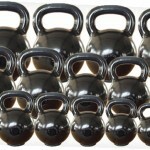 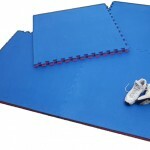 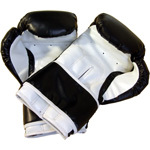 Popular choice with martial artists for developing Leg Strength, Range and flexibility. 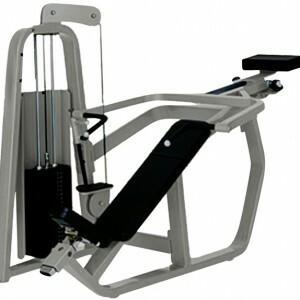 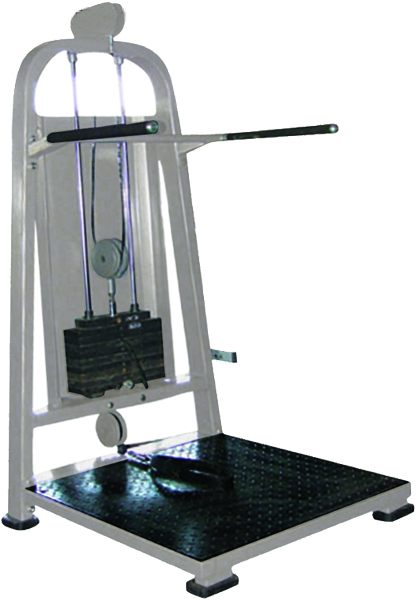 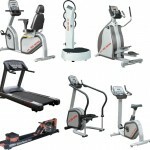 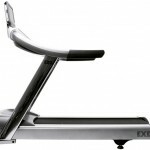 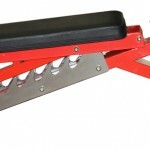 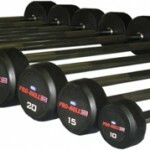 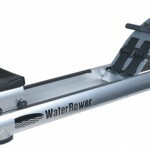 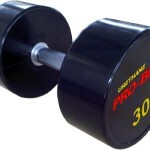 The stiff upper frame arms on this machines allows users to brace their upper body further isolating the hip muscles. 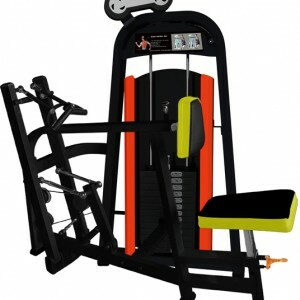 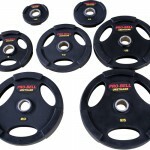 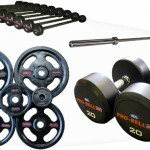 Usual strong 100mm x 50mm box frame section , powder coating and rubber feet make this a robust and durable machine for your gym. 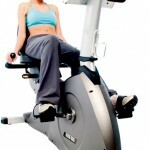 Optional Leg swing now features adjustable pad on cam rather than ankle – cable attachment.